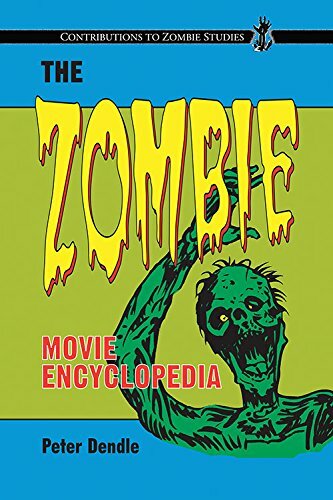 The exhumation of zombie films from obscurity is accomplished in terrifying detail in The Zombie Movie Encyclopedia. The first exhaustive overview of the subject, this book evaluates over 200 movies from 16 countries over a 65-year period starting from the early 1930s. It mostly treats feature-length films, covering everything from large studio productions to backyard videography, but also touches on memorable episodes of television series and miscellaneous shorts.